A year ago, Dr. Brendan McKiernan and I became the first U.S. veterinarians to perform a laser-assisted turbinectomy (LATE) in a dog. This procedure, pioneered by Dr. Gerhard Oechtering of Germany, addresses problems related to brachycephalic syndrome, namely, aberrant turbinates and increased mucosal contact points between mucosal surfaces of turbinates. In LATE, “hot” thermal laser energy is used to ablate intranasal tissue and coagulate blood vessels, permitting removal of the aberrant turbinates and contact points and opening the nasal passages. 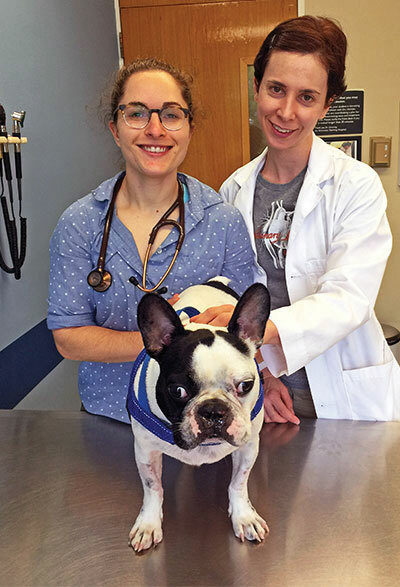 Our first patient, an eight-month-old French bulldog, also had an ala vestibuloplasty, a nares-opening procedure that addresses both the outer ala nasi and a secondary obstruction inside the naris, the vestibulum nasi. Aggressive correction of stenotic nares should always be performed concurrent with or prior to LATE in order to facilitate airflow. Over the past year, as our schedules have permitted, we have continued to perform LATE and ala vestibuloplasty on dogs with brachycephalic syndrome whose symptoms arise from aberrantly growing turbinates. Although surgical correction of elongated soft palate, everted laryngeal saccules, and everted palatine tonsils is still recommended prior to LATE and ala vestibuloplasty, the LATE procedure is the first surgical intervention to address the fixed, intranasal obstruction in these brachycephalic dogs. Drs. Hadley Gleason (left) and Heidi Phillips are working on a new study focused on brachycephalic cats. Serious airway, cardiopulmonary, gastrointestinal, sleep, and activity-related disorders have been documented in brachycephalic dogs. Yet cats are largely unstudied as a population at significant risk for systemic and quality of life issues caused by the severe facial deformities characterizing brachycephalic breeds. With small animal surgery resident Dr. Hadley Gleason, I have begun exploring the possible negative health consequences experienced by brachycephalic cats. Our efforts are inspired in part by having seen several such cats that developed abdominal hernias from struggling to breathe because of anatomical airway obstructions. We believe that a feline brachycephalic syndrome exists that seriously impacts the quality of life for many cats with severe facial deformities. We are initiating a study to thoroughly define brachycephalic syndrome in cats and identify effective treatments. 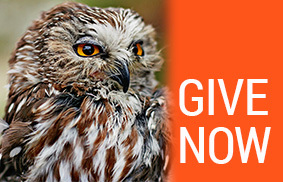 Ultimately, our goal is to advance the care of cats and advocate for responsible breeding. 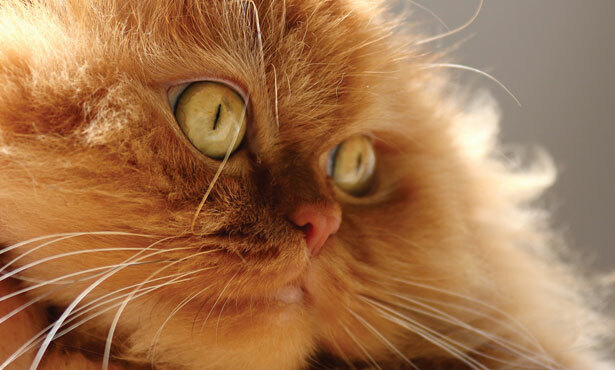 Our study design calls for a comprehensive evaluation of 32 brachycephalic cats. We plan to image the head, neck, and chest using CT; the nose and throat using visual and endoscopic exams; the esophagus and stomach using endoscopy and biopsy of tissues; and cardiopulmonary status using oxygen saturation testing, CT, echocardiography, and assessment of cardiac enzymes. Via CT, we can also investigate the external and middle ear and dental issues often present in these cats. Each study cat will undergo ala vestibuloplasty and other airway surgery only as needed. The efficacy of surgery will be evaluated by comparing preoperative and postoperative physical examination, oxygen saturation, and owner pre- and postoperative questionnaire responses. Our goal in providing a pre- and postoperative questionnaire is to elucidate from caregivers what might be the special clinical signs that cats with brachycephalic syndrome demonstrate, as cats often display subtle signs even when plagued with serious diseases. Many study subjects will be enrolled through a large midwest pure-bred feline rescue organization that cares for hundreds of brachycephalic cats each year. Referring veterinarians may also direct cats with owners to our service for evaluation and possible enrollment and treatment. For additional information about LATE in dogs or the cat study, please contact Dr. Phillips or the soft tissue service at the Veterinary Teaching Hospital at (217) 333-5311.